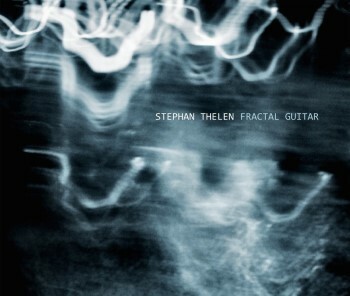 Composer and guitar player Stephan Thelen has just released his debut album for MoonJune Records. Stephan's former projects include his band Sonar, playing guitar and electronics (for various Swiss ensembles), producing albums and composing music for theater plays and film productions. His string quartet Circular Lines recently got recorded by the Kronos Quartet ! With the help of Markus Reuter, who adds U8 touch guitar and soundscapes to the album, and some fine guitar players that Stephan had met the last couple of years, "Fractal Guitar" became a pretty impressive album. Featuring David Torn and Henry Kaiser to name two. On CD and digitally available on Bandcamp. Check out this clip ! !